Proverbs 3:5-8 We love mom (and dad) not only because they have high hopes for what we can do with our lives, but that they are most concerned with what we should do with the life we’ve been given. Just because we could do something doesn’t mean we should. In their best moments, parents teach us who we should be. The short story of the Tower of Babel in Genesis 11:1-9 hits on a similar theme. Having one language, God’s people could accomplish anything. Except they utterly fail to acknowledge God. It’s like forgetting mom’s contribution to your life. 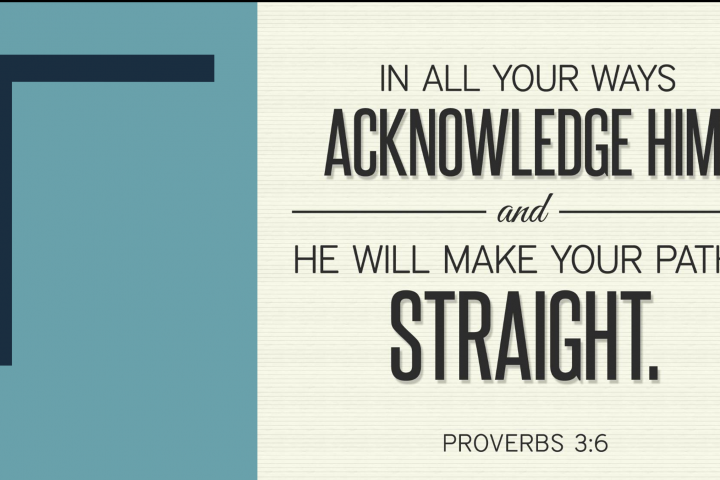 In all your ways, acknowledge Him, and He will make your paths straight.